Jesus Zambada alleged Guzman bribed former Mexican public security minister, Genaro Garcia Luna with millions stuffed into suitcases. The DEA says corruption among local authorities is common. 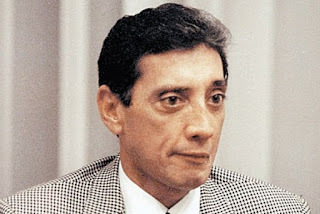 One of the best known is Mario Villanueva, governor of Quintana Roo state from 1993-99, who is serving a long prison sentence for drug trafficking. 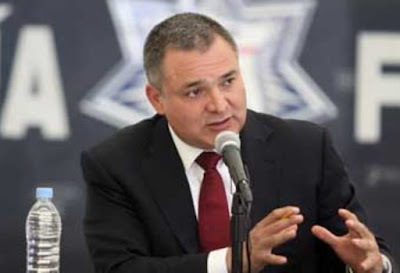 Tomas Yarrington, the former governor of Tamaulipas state was extradited to the US on charges of drug trafficking, money laundering and banking fraud. 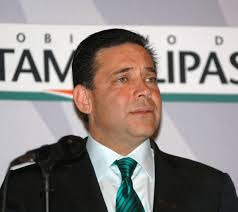 His successor, Eugenio Hernandez, is being held in a Tamaulipas cell, accused of embezzlement and illicit enrichment. 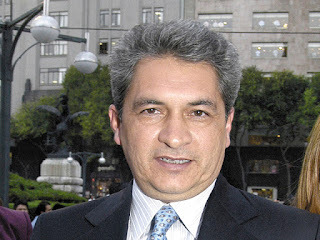 Guzman's lawyer claimed that ex-president Felipe Calderon (2006-2012) and his successor, Enrique Pena Nieto, took bribes from the Sinaloa cartel, accusations both deny.